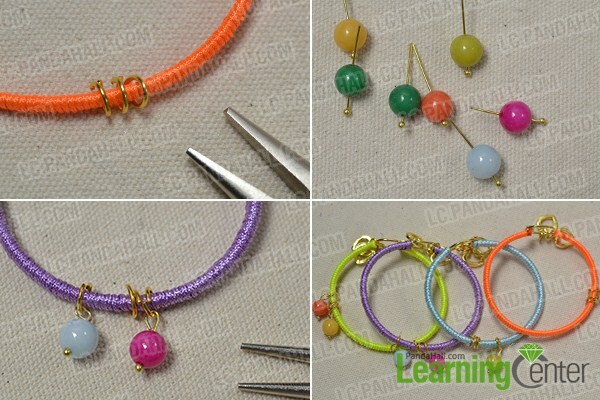 Summary: In today's Pandalhal tutorial, I'll show you how do I make a 4 color nylon cord friendship bracelet with jade beads. 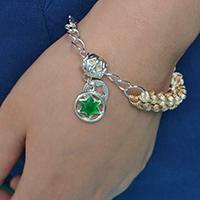 In this easy DIY project, I want to share a 4 color nylon cord friendship bracelet with you. 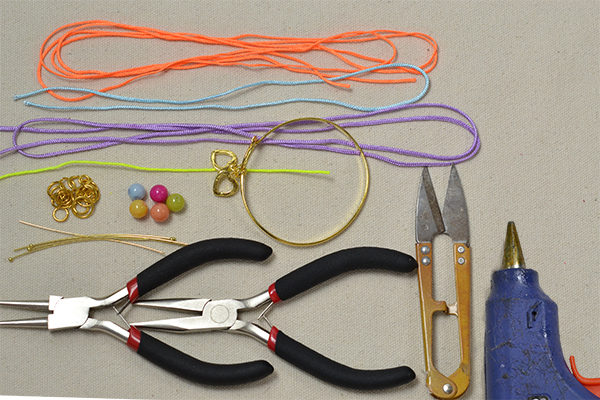 Just with some nylon cords, beads and bangles, you can DIY this 4 color cord friendship bracelet in less than five minute. 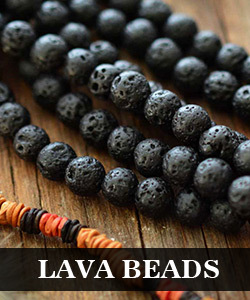 Well, let's see how do I make a 4 color nylon cord friendship bracelet with jade beads. 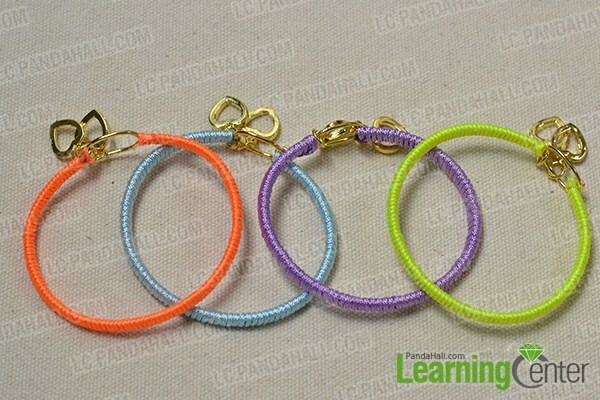 3rd, refer to the above steps to make an orange bracelet, a purple bracelet and a green bracelet respectively. 3rd, combine two Mashan jade beads with the right and left jump rings (as shown in the picture). The following picture shows the final look of the 4 color nylon cord friendship bracelet. Do you like this 4 color nylon cord friendship bracelet? 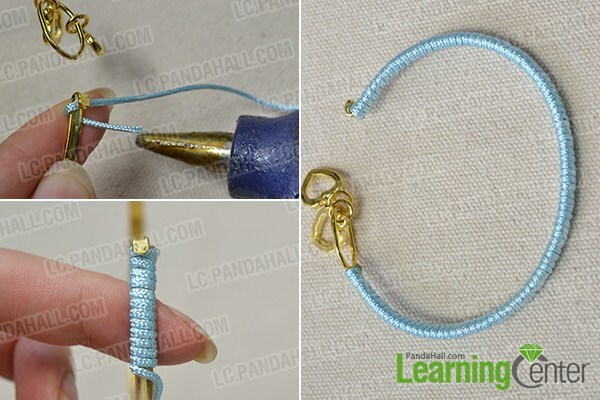 As you can see from the above instructions, DIY this 4 color cord friendship bracelet doesn't require professional jewelry making techniques. So, green hands can have a try!